Rather you are looking for retail, office, or medical tenant build outs, Berkeley Services has the expertise you seek. We provide our customer with a streamline operation enabling expedient turnarounds. 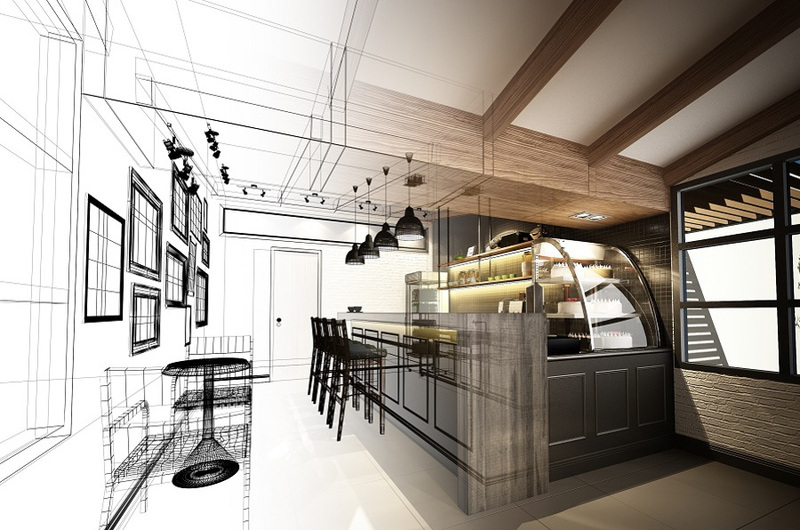 Looking for a general contractor to construct your plans on time and on budget? Berkeley Services provides a team dedicated to completing jobs ahead of schedule. Contact Us Today! From traditional to innovative, Berkeley Services can provide the commercial build-out that suits your need. Perfection is our obsession, we specialize in detail construction. Looking to upgrade or change your interior? Berkeley Services specializes in interior renovations. We know how to bring your space up-to-date. If you have a project in mind, Berkeley Services has the knowledge and experience to bring it into fruition. 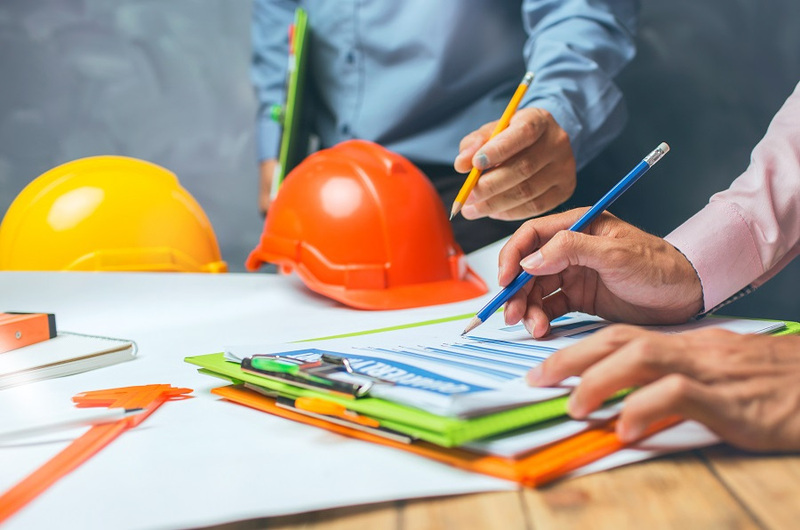 With our team of general contractors, Berkeley Services is able to construction any project in the Houston and surrounding areas. Searching for a General Contractor you can trust?  Berkeley Services is licensed, insured, and bonded. We understand the construction process and have dedicated project managers ready to oversee your construction project. Some of our key Houston Construction Services: Framing, Sheetrock, Concrete Pad Prep, Earth Work, Utility Work, Mechanical, Electrical, Plumbing, Culverts, Driveways, Roofing, Houston Land Clearing, Brush Clearing, Ponds, Retention, Detention, Storm water Management, Interior Build Outs, and more. Give us a call today to schedule a free consultation. If you are looking to to add value to your home and enjoy the outdoors, ask us about outdoor kitchens, pergolas, and fire pits. We custom design all of our builds directly for our customers.